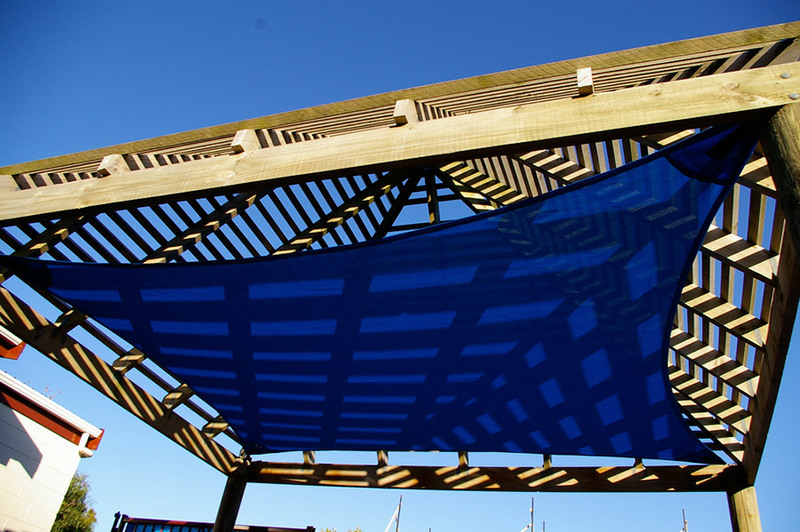 CoverWorks shade sails are designed and manufactured specifically for your property, enhancing your outdoor living areas. 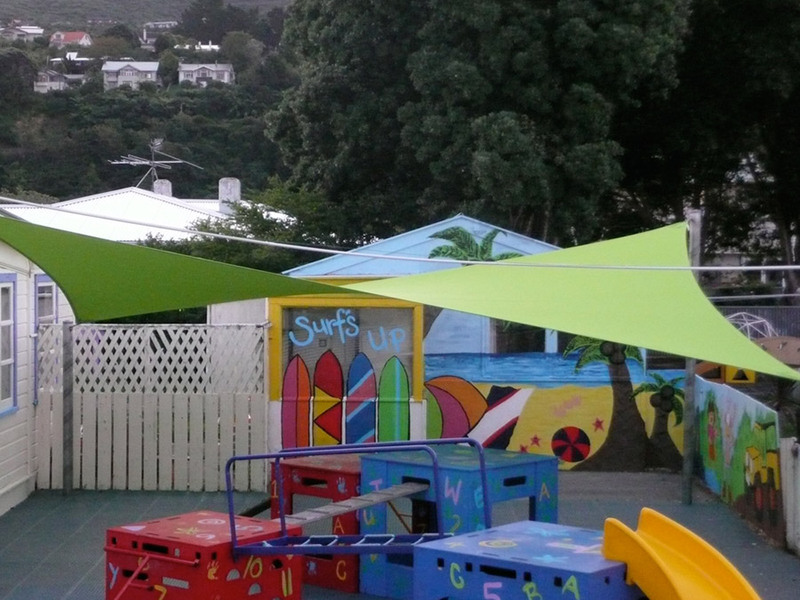 Our shade sails are made with quality cloth and components. A wide range of colours are available.